2.6 mile superspeedway figure 8 with 32º banking in corners. This track was made with a demo track maker and therefore does not have a lot of 'eye candy' such as grandstands, trees, trucks, ect... 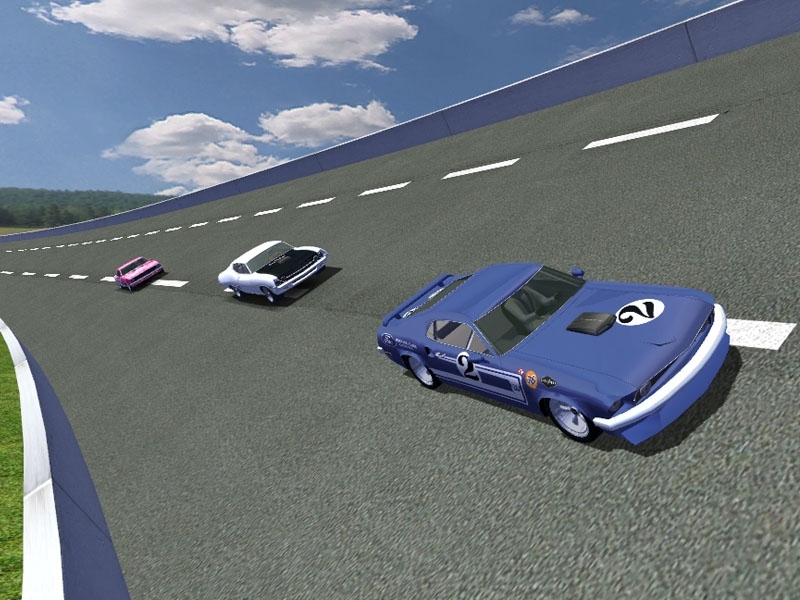 I am hoping to get a 3d modeler to make this and the other Duke Boys Racing tracks more entertaining. But the ai, pits, and timing all work fine. Have fun! 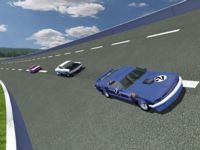 The 1.1 update will allow you to use this track with the VHR Stockcar mod. It also fixes the rolling starts.